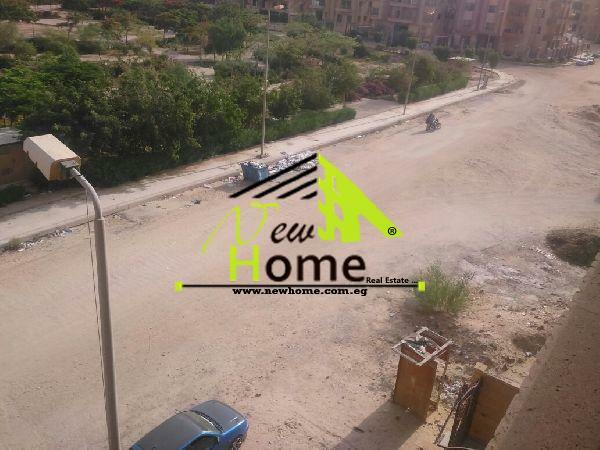 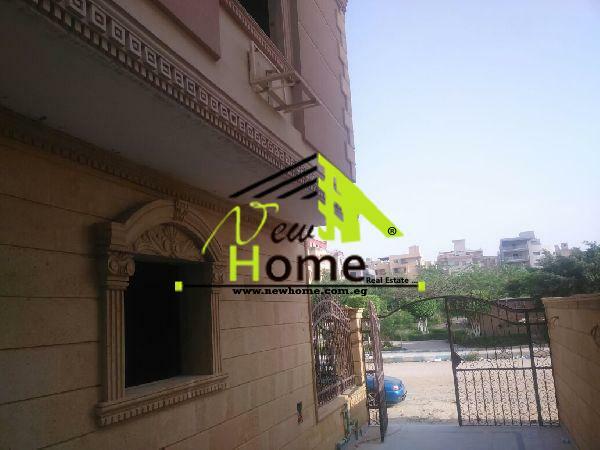 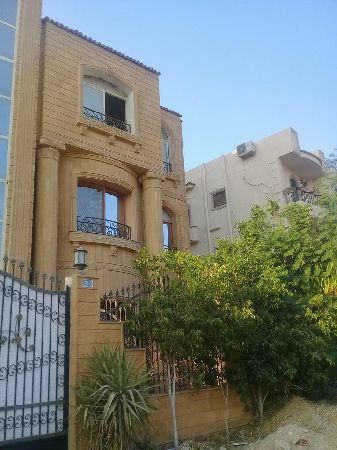 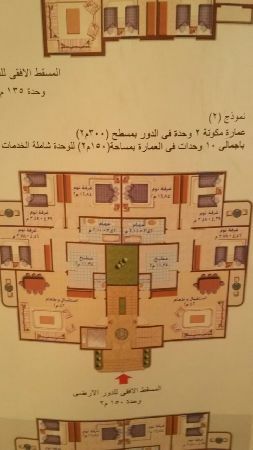 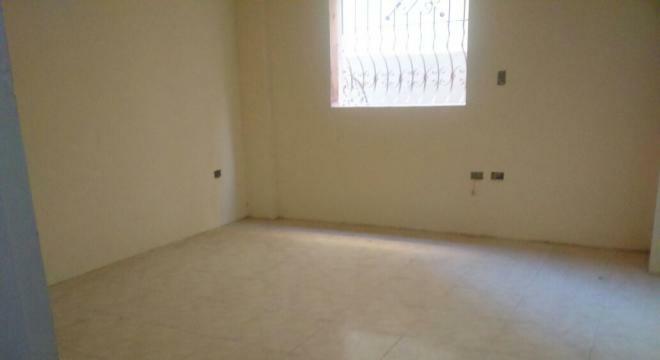 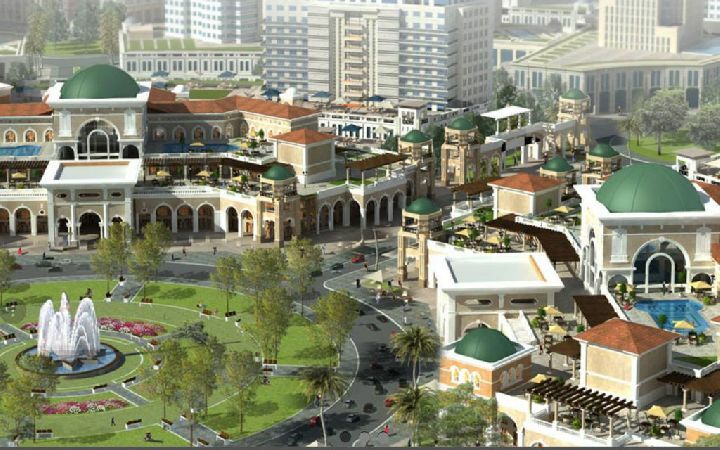 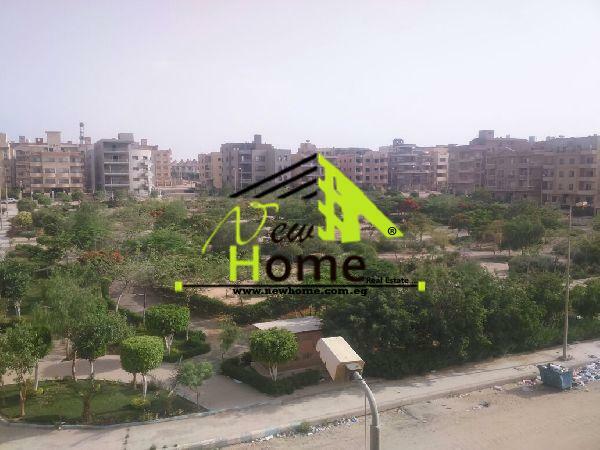 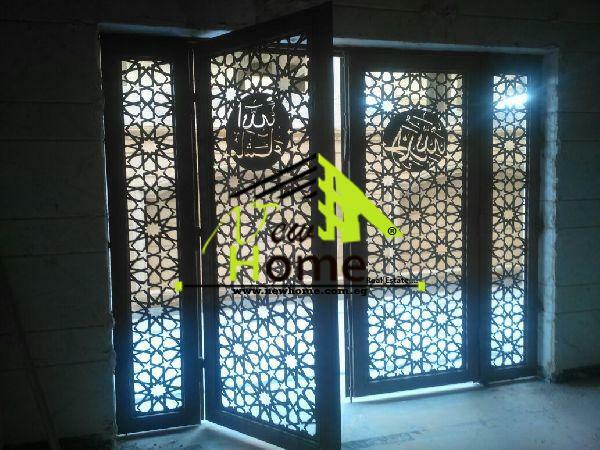 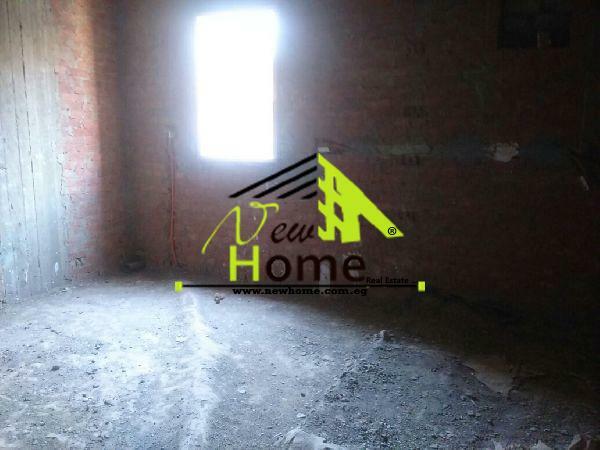 Property Address: Apartment for sale, New Cairo city, Fifth Compound, American University housing. 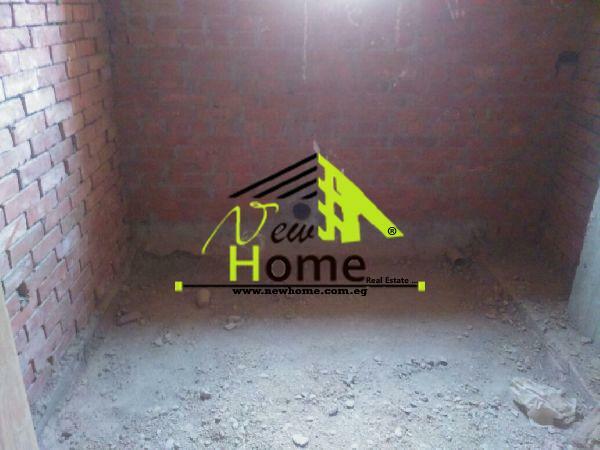 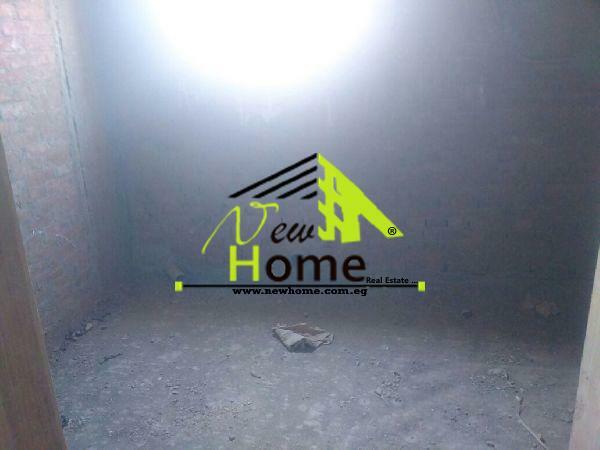 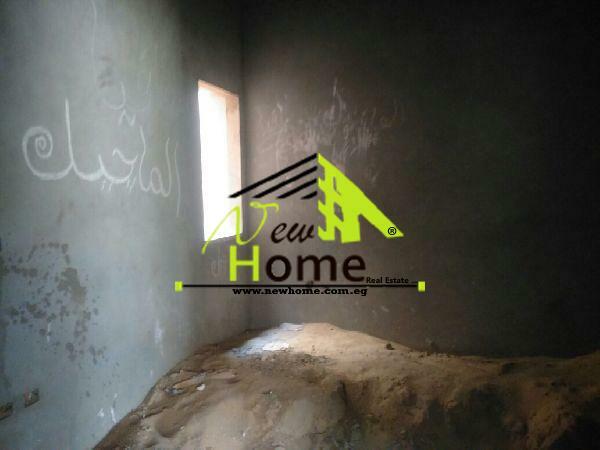 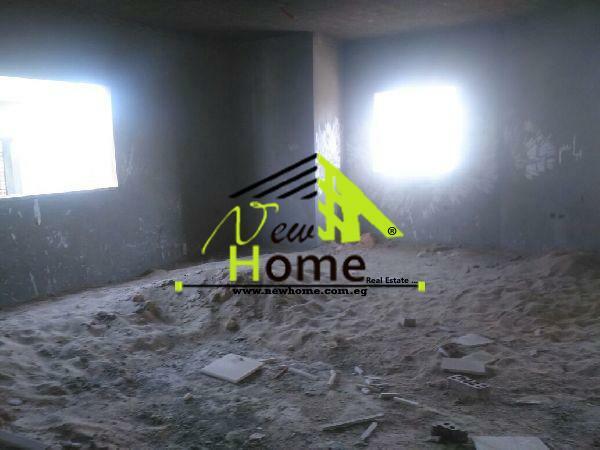 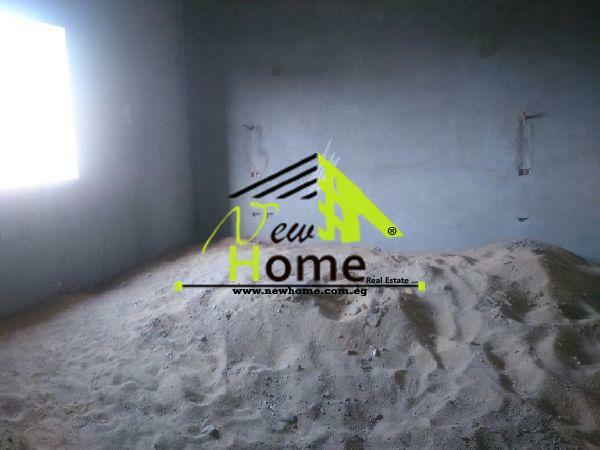 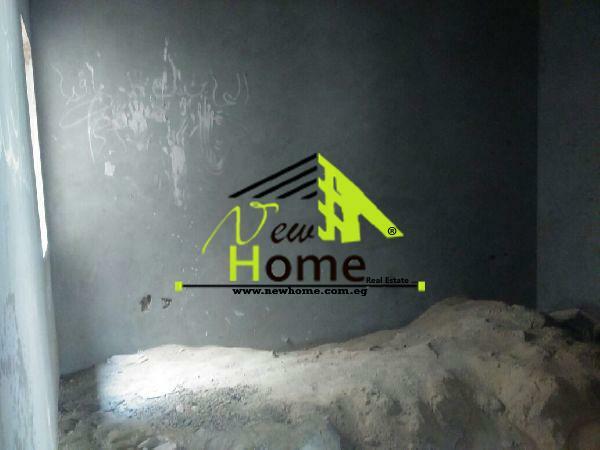 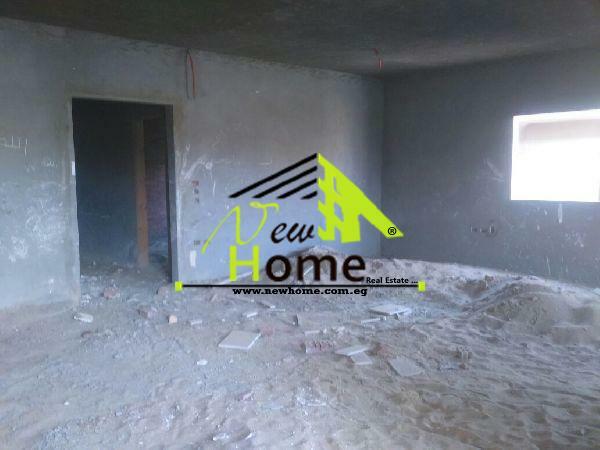 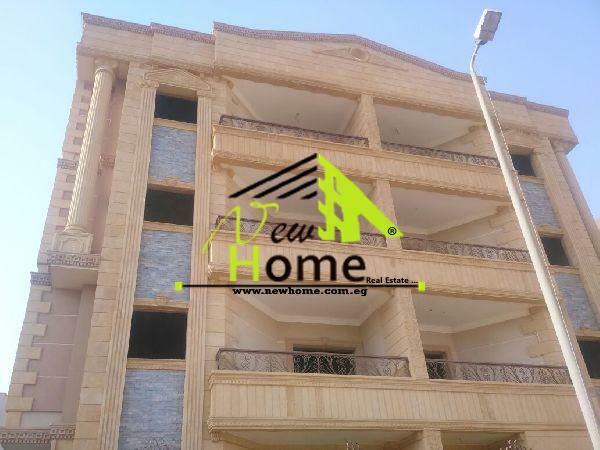 Apartment consists of (3 bedrooms - 3 bathrooms - Living _ 3 pieces reception - kitchen), Price: 1.820.000 Egyptian pound. 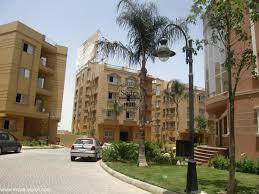 Close to: American University _ The Spot Mall _ 90 South Street _ Air Hospital.